You are designing, let us say, a book about bicycle racing. You have found in the specimen books a typeface called Bicycle, which has spokes in the O, an A in the shape of a racing seat, a T that resembles a set of racing handlebars, and tiny cleated shoes perched on the long, one-sided serifs of ascenders and descenders, like pumping feet on the pedals. Surely this is the perfect face for your book? Actually, typefaces and racing bikes are very much alike. Both are ideas as well as machines, and neither should be burdened with excess drag or baggage. Pictures of pumping feet will not make the type go faster, any more than smoke trails, pictures of rocket ships or imitation lightning bolts tied to the frame will improve the speed of the bike. The best type for a book about bicycle racing will be, first of all, an inherently good type. 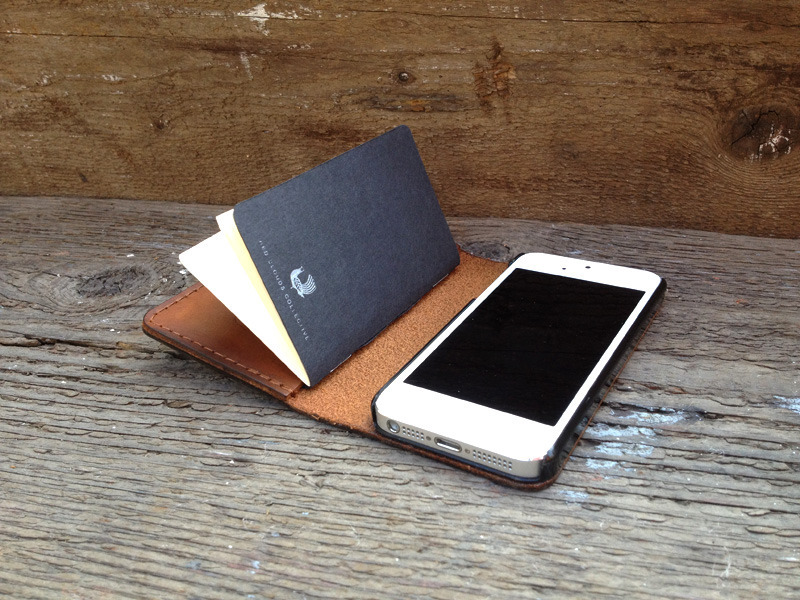 Second, it will be a good type for books, which means a good type for comfortable long-distance reading. Third, it will be a type sympathetic to the theme. It will probably be lean, strong and swift; perhaps it will also be Italian. But it is unlikely to be carrying excess ornament or freight, and unlikely to be indulging in a masquerade. A great idea to simplify items we carry. 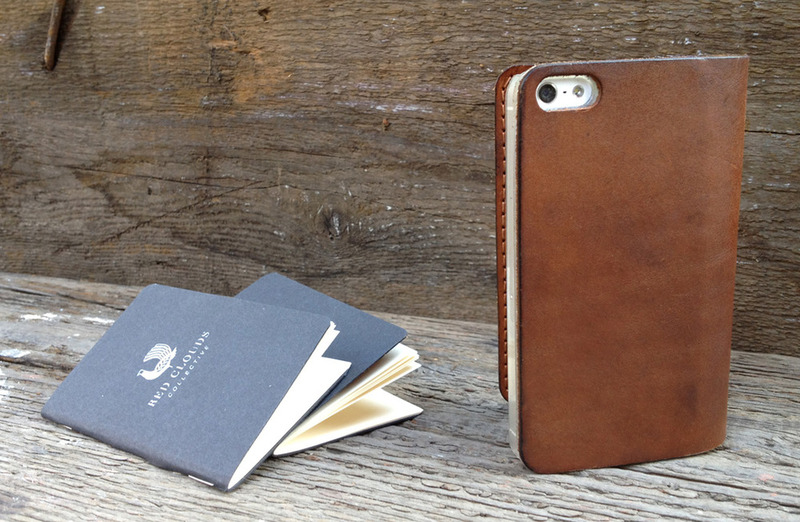 theGOODbook™ 5 is a leather wallet, iPhone 5 case and sketchbook all in one. 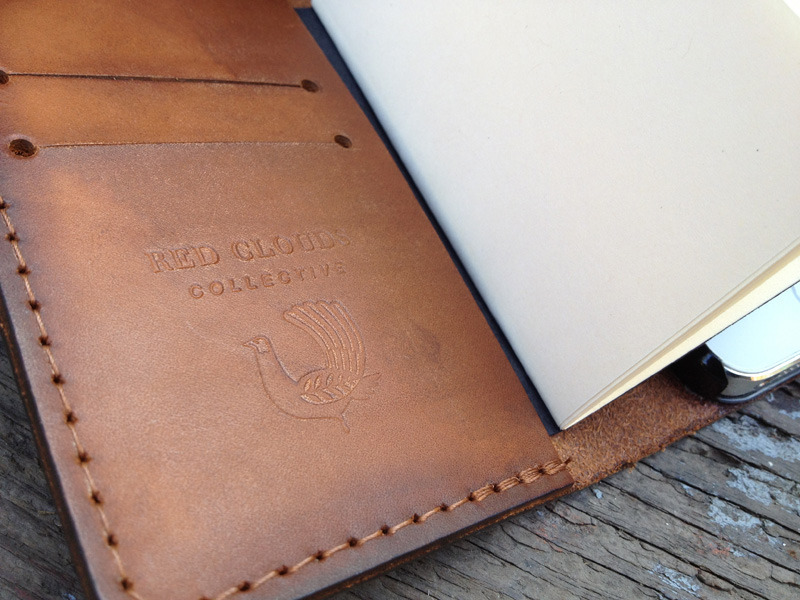 Designed to consolidate the many items we carry in our pockets everyday. 2012/09 Tom Foulkes & Michael Johnson from CreativeMornings/London on Vimeo.